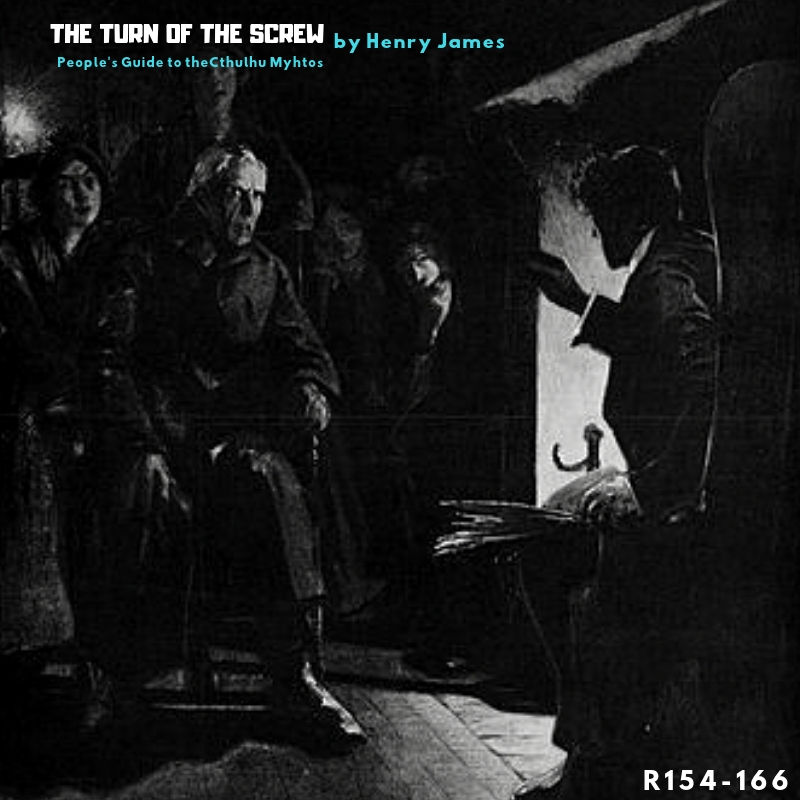 The Turn of the Screw is a novella written by Henry James. It is a ghost story that was originally published in 1898. A nameless governess reports the events of two ghosts who stalk the young children she has charge over. Is she reliable, or an imaginative neurotic? 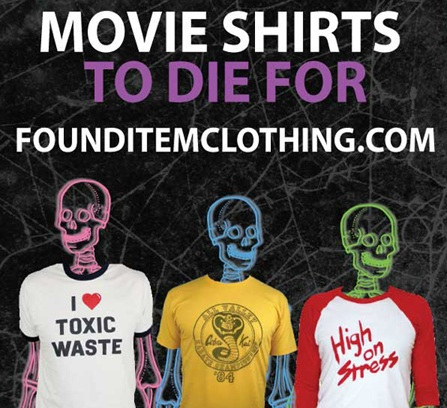 PGTTCM is part of the dark myths collective.